Active on the Swiss photonics market for 40 years, GMP SA, based in Renens and present in Zürich, decided on its anniversary to contribute to the promotion of the Swiss scientific research in this field. 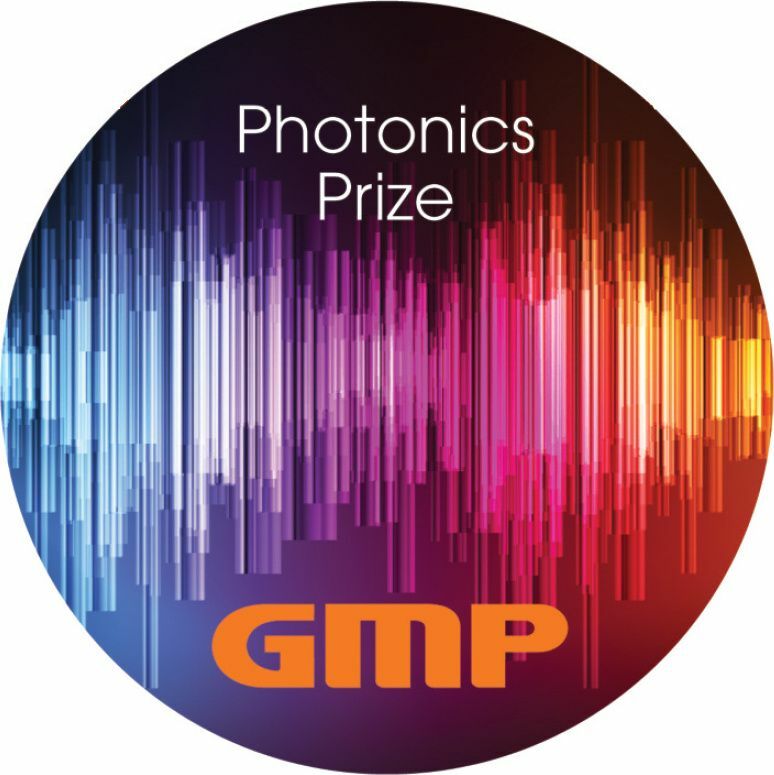 To that end, GMP SA will launch a GMP Photonics Prize for the third time in its existence. 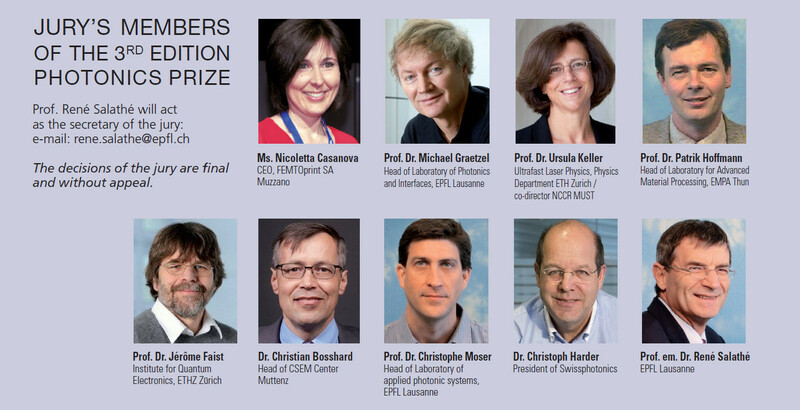 The prize will be attributed to an original research work done by a young single researcher (not older than 40 years) or a group of young researchers and that has been successfully carried out in a research institution based in Switzerland. The topic of the research must be related to the field of photonics. It must be either an original contribution to fundamental or applied research, a novel scientific application for industry, or an innovative product issued from basic or fundamental research. The jury will also pay attention to the industrial applicability potential of the submitted work. • A first cash prize of 10’000.- CHF will be awarded to the person or the team that has submitted the best work, and a certificate of award signed by the members of the jury. The entity (institution, laboratory, department) in which the work has been carried out will receive a gift certificate of 10’000.- CHF to be used for the acquisition of products that are distributed by GMP SA. • A second cash prize of 5’000.- CHF will be awarded to the second-best work, and a certificate of award signed by the members of the jury. • The jury can award at its sole decision a “The Jury Prize” in the form of a certificate signed by the members of the jury. 1) A one-page A4 summary describing the highlights of the work as well as the importance in view of industrial applications and a short Curriculum Vitae of the main applicant on a second page. 2) Additional supporting material (thesis, publications, video etc.) or further documents that the candidate considers fit for purpose. The submission deadline is 30th April 2019 24:00. The documents must be sent in digital form and per e-mail, to the secretary of the jury (cf. below). The official prizes will be remitted during a small ceremony that will take place during fall 2019. The place and date will be communicated at a later date.